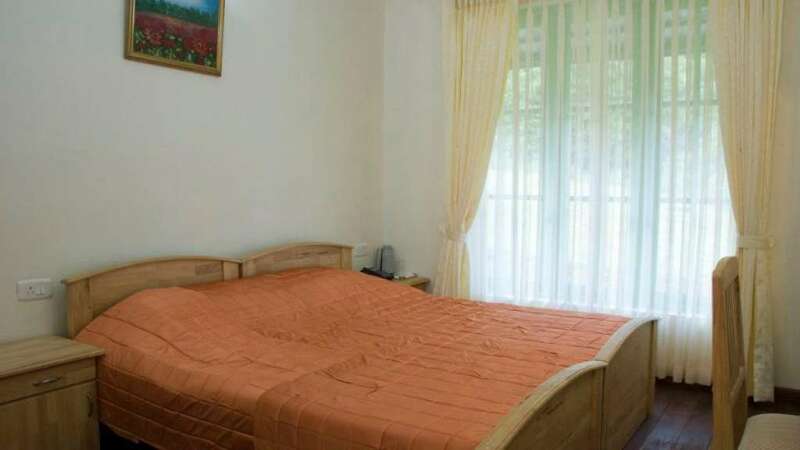 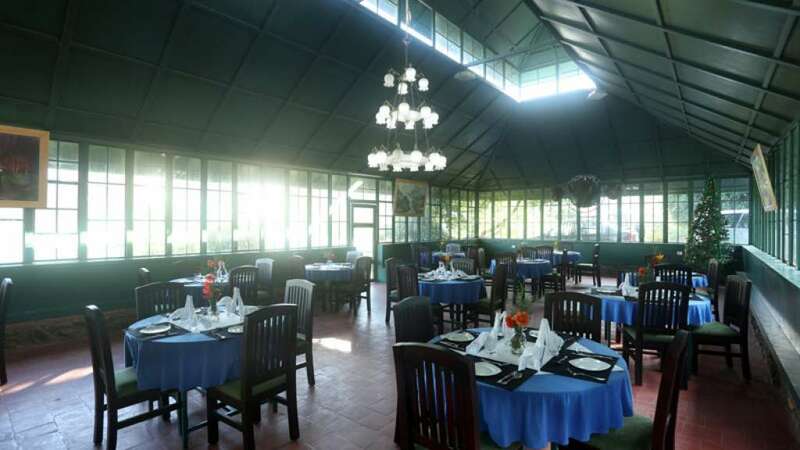 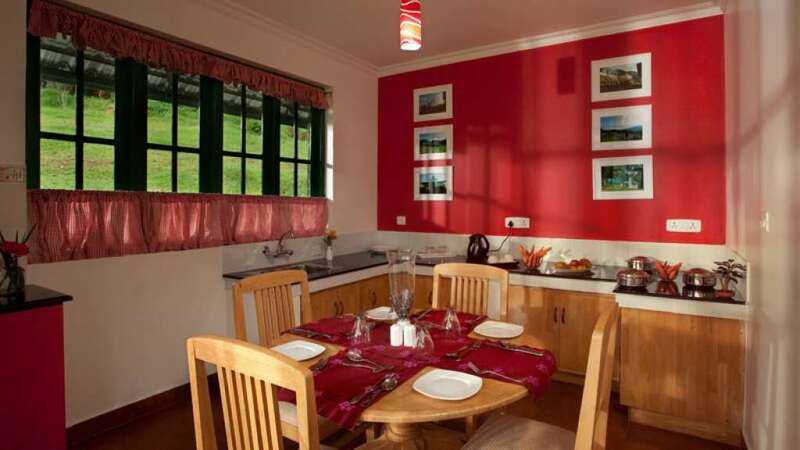 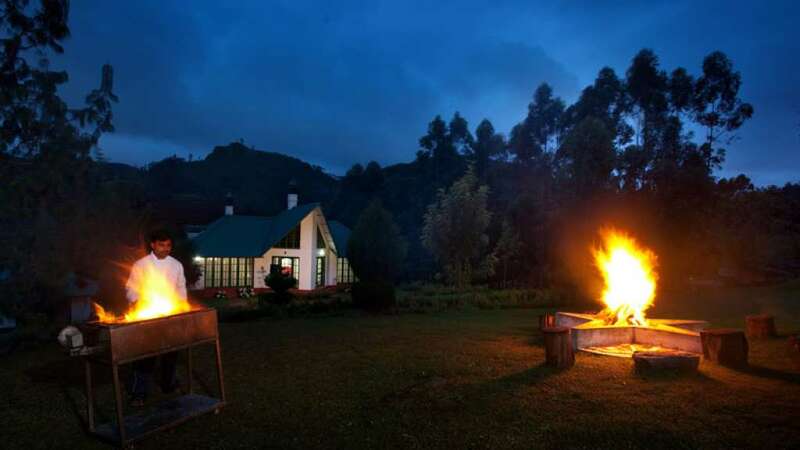 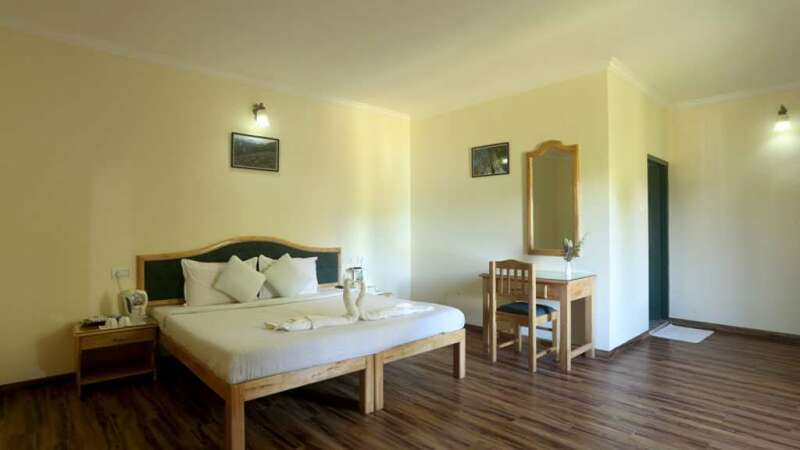 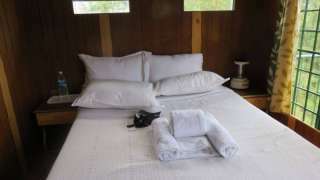 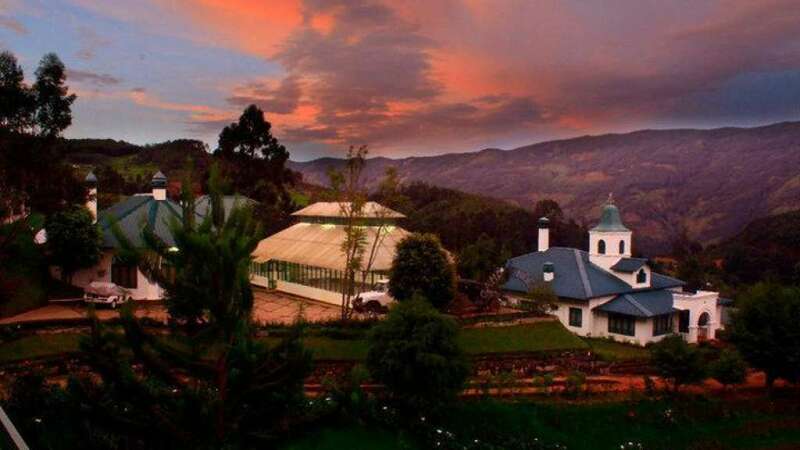 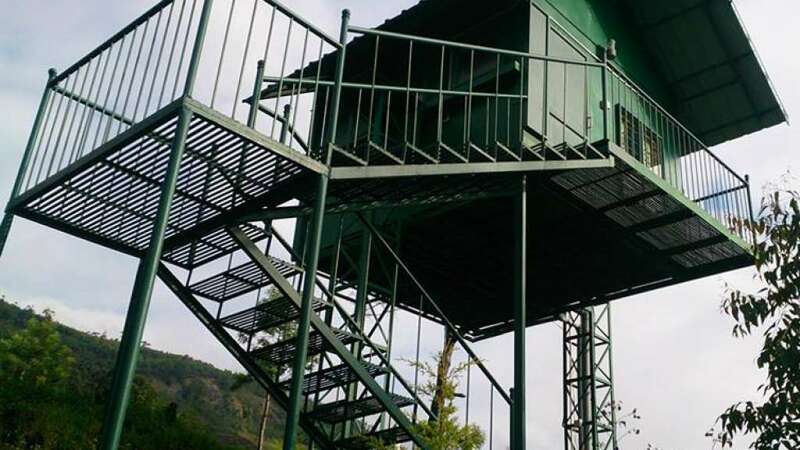 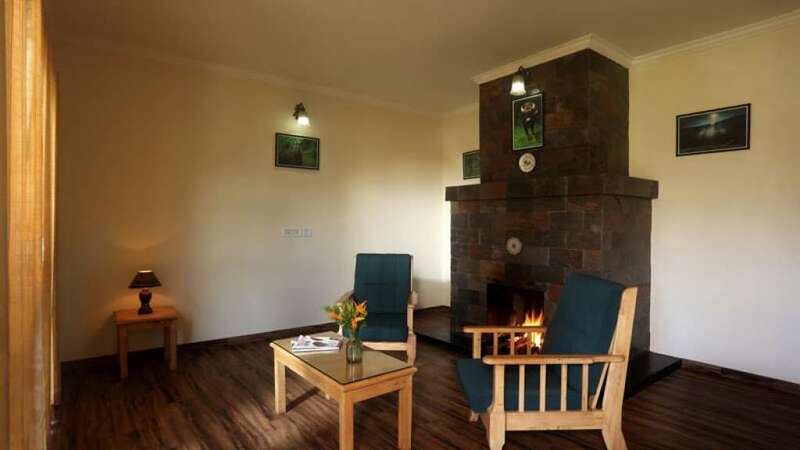 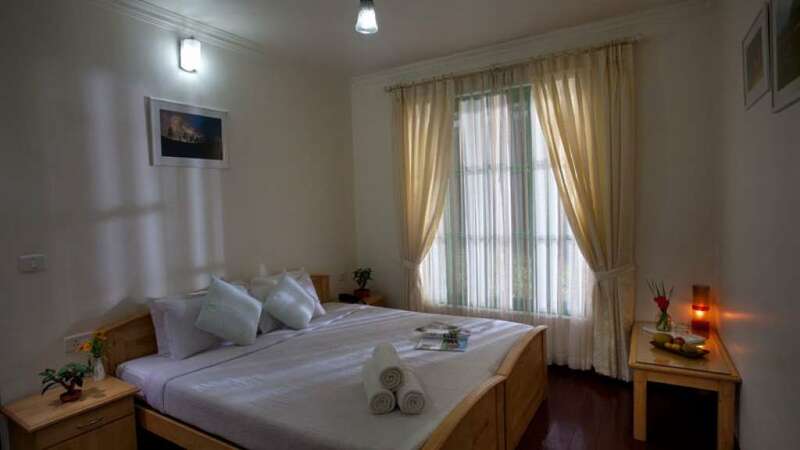 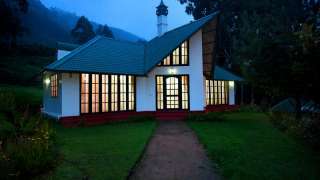 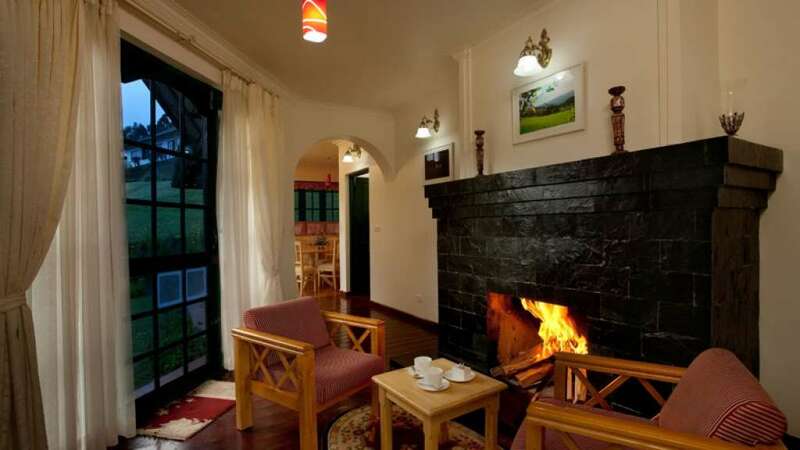 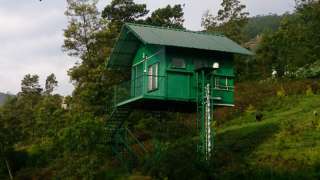 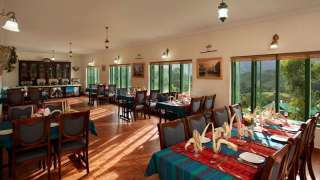 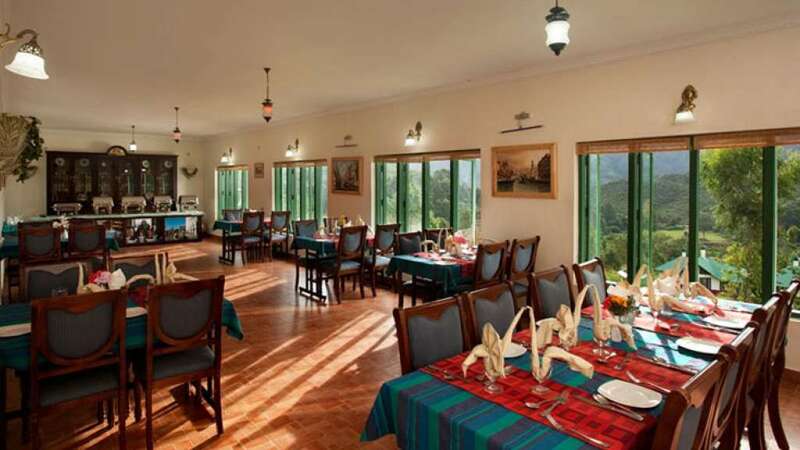 Camp Noel Nature Resort Munnar is a secluded wilderness resort hotel that is inconveniently located high up in the clouds of the western ghats of Kerala at an altitude of 7000 feet. We are 45 kms away from Munnar town near the village of Pazhathottam. 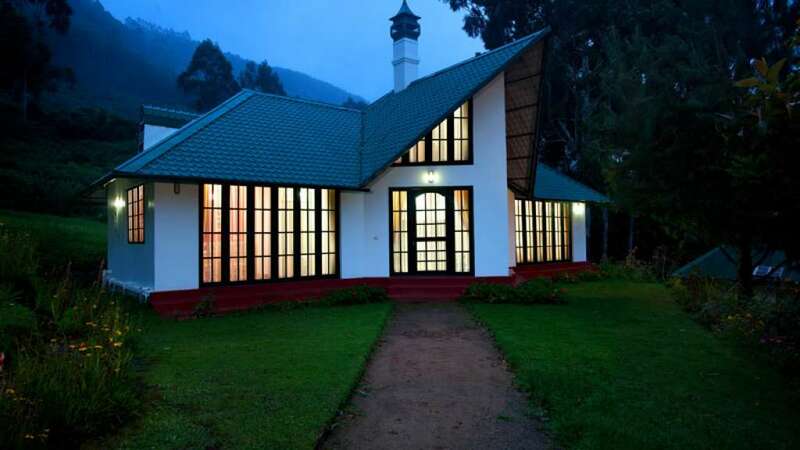 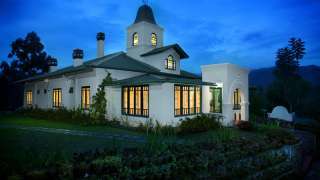 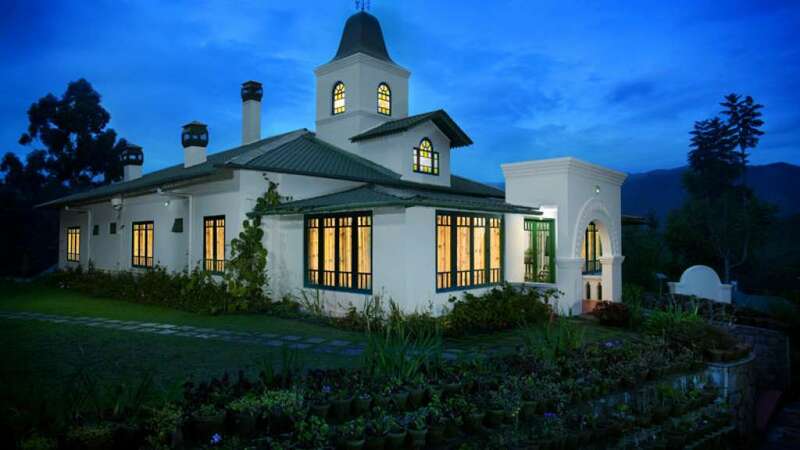 It takes about 90 minutes to reach the resort from Munnar town.